Very few moving companies that started in 1851 are still around today! 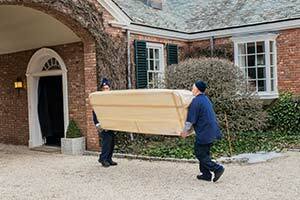 We attribute our success to our quality work paired with our personalized moving services. Morgan Manhattan is committed to customer satisfaction! Morgan Manhattan movers are able to professionally relocate your belongings no matter the size, distance, or nature of the job. When it comes to moving expensive, sensitive, or exceptionally heavy materials our Morgan Manhattan moving experts can handle anything you need relocated. 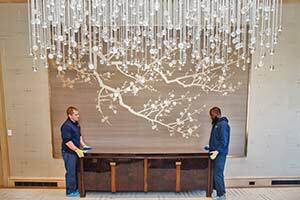 Morgan Manhattan movers provide peace of mind to interior designers by focusing on all the logistcs in a project and allow them to focus on the finer things. Don't take our word, see what our clients have said. 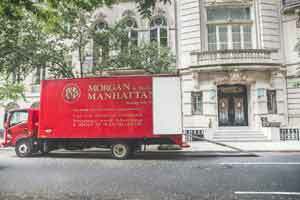 Since 1851, Morgan Manhattan movers have been committed to excellence and customer satisfaction. 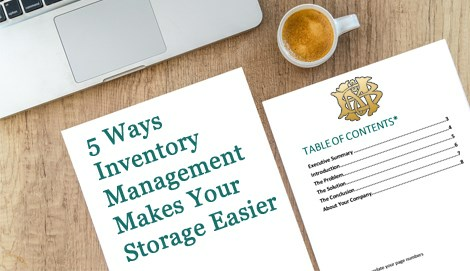 Each day, we continue a very long tradition of helping our clients get through the demanding challenge of moving their home with as little stress as possible; safely storing their goods while they are in-between homes; and coping with the myriad details and obstacles that are inevitable in the process. You simply cannot find a better moving and storage company in Manhattan or the surrounding Tri-State area. Don’t just take our word for it, our reviews speak for themselves and are available on our customer feedback page. If you are ready for a free quote from Morgan Manhattan Moving and Storage, please fill out our online form or call us at (888) 660-5344. Contact us now! 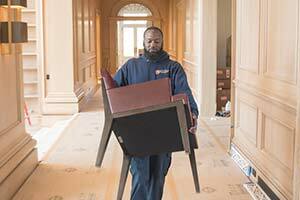 Since 1851, our movers have been committed to the excellence and customer satisfaction that got us to where we are today. We want to provide each and every Morgan Manhattan customer with the finest moving and storage experience they have ever had. We continously invest substantial amounts of time and money into training our crews in order to provide the highest quality service possible. Take a look for yourself! Out of 4,000+ customer surveys collected, over 98% say they would recommend our services.